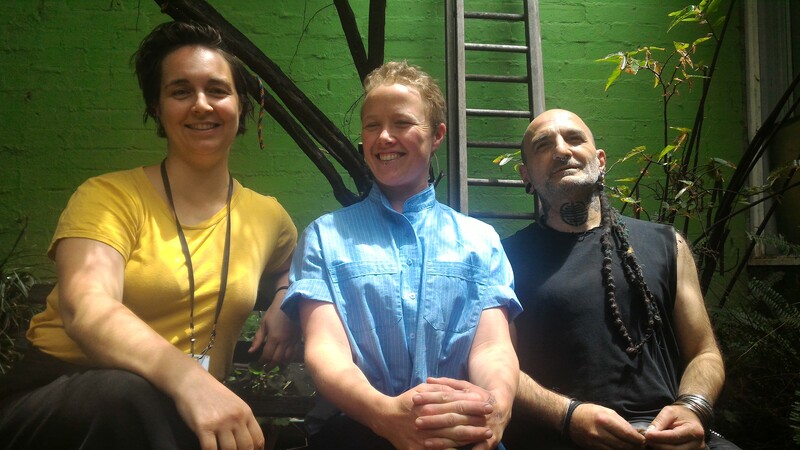 Spike and Kelly are this week joined in the studio by great guests Samantha Sowerwine, Principal Lawyer with 'Justice Connect Homeless Law', and Bridget Kelly, currently heading up an 18-month co-design project based at 'Cohealth Central City', alongside Spike and those experiencing primary homelessness in the City of Melbourne. 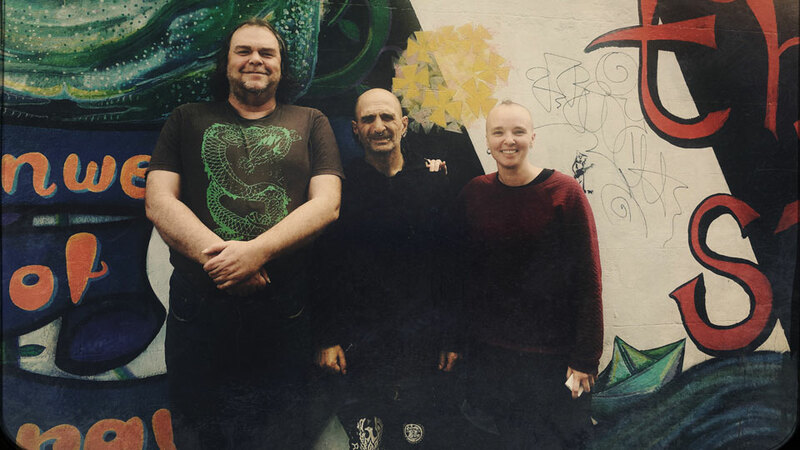 This episode is primarily geared towards a group discussion of a controversial paper released this week from 'The Centre for Independent Studies', titled 'Dying With Their Rights On', whose author believes the current ABS definition of homelessness is too broad and that the primary homeless should have public guardians to make decisions for them. We also learn about some of the great work undertaken by Justice Connect when it comes to assisting peers with fines and other legal matters. Spike, Kelly, Tony, Daz, Zoe and John.